Our projects are our passion. Here is what we are doing to change the world. Join us! Get ten of your friends to master these rights themselves and you achieve a Power Team status. You are on your way to making a difference. Standard Membership is $10 per year. Power Membership with full benefits is $10 per month. Changing the lives of thousands of girls in rural northern India, since 2001, PPES is a self-developed and self-funded local program. 14 years later, over 1,300 girls have enrolled with senior classes graduating with top marks. All in one of the poorest regions of the world. With your support, for just $20 per month ($240 per year) FHFI helps a girl achieve her full potential. Be a part of the solution. 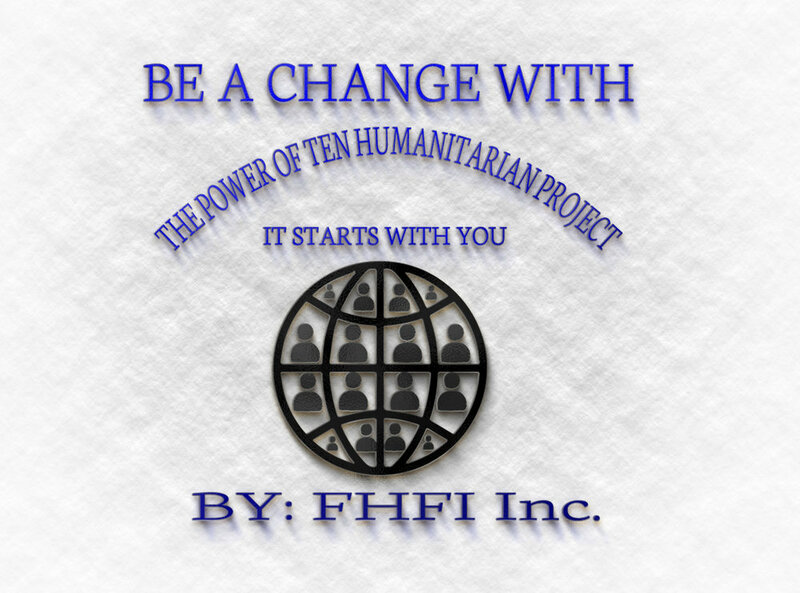 Be part of the FHFI Team. 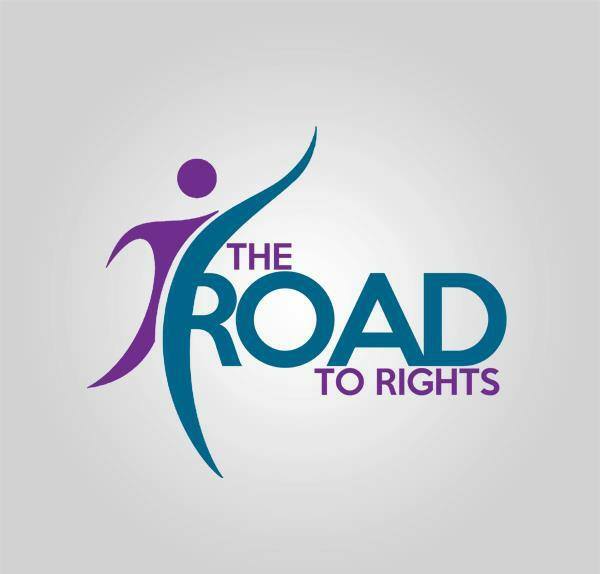 Grassroots work on developing Human Rights and Responsibilities in Sri Lanka and 14 other countries is at the heart of our partnered work with Road To Rights organization. Already reaching millions of people from Taiwan and China across South Asia to Europe and Africa, FHFI is raising funding for expanding office, travel and materials needed for the RTR organizational base in Colombo, Sri Lanka. With over 50 volunteers working to support the efforts, including major celebrities, this organization is racing to stem the rising tide of intolerance by reaching those who can be reached through personal contact, care, help and education. Help us help them. On April 25, 2015 Nepal suffered a massive 8.0 earthquake which left villages flattened, schools collapsed and houses gone. As FHFI’s focus is on creating long term self -sustainability through education, our Nepali team is on rebuilding schools, now in rubble, particularly in rural areas. We have done repairs on 2 schools this summer and are targeting to rebuild 25 remote, rural schools. A school averages $5,000 for building materials, transport, educational materials and basics. Help us raise this $125,000. School naming rights available. “Donated by – Your Name”. With the support of FHFI, Rock Against Trafficking has just released a Single, performed by Glenn Hughes from Deep Purple, a very well performed cover of "Roxanne". Through your help we are making positive advancements in abolishing human trafficking around the world. Over 28,000,000 (28 Million) people, many under 15 and even 10 years old, are in conditions of slavery, forced to do unspeakable things to survive. This goes on all over the world – in England, China, Thailand and right here in the USA. Music producer Gary Miller decided several years ago – ENOUGH IS ENOUGH! Gary and his team of socially aware artists, including Slash, Glenn Hughes and more are bringing help and hope to millions of children, women and men caught in the “dark web” of inhumanity.